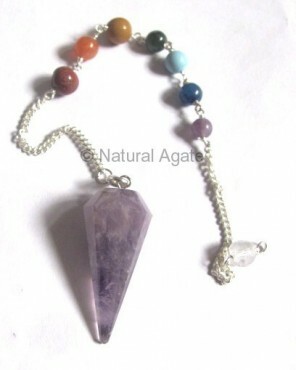 Use Amethyst Chakra Pendulum or keep it near your bed to avoid sleep issues. You will have a restful night and lucid dreams. You can get this pendulum only from Natural Agate.